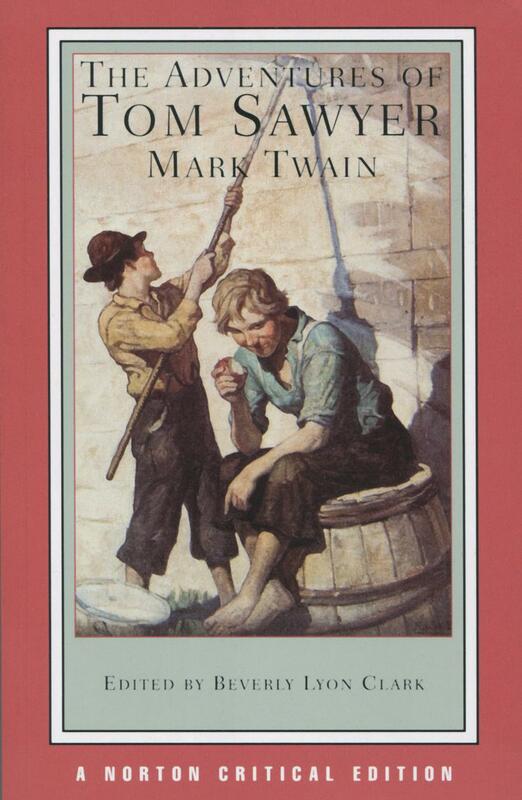 The Adventures of Tom Sawyer follows the exciting, mischievous, and often ill-advised exploits of the title character and his friend Huckleberry Finn. Their escapades include getting “engaged,” shirking their chores, running away to an island to become pirates, hunting for buried treasure, and getting dangerously lost in a cave. Through each of these adventures, Tom and Huck create a world for themselves that is more exciting than the town they live in along the Mississippi River, where the institutions that govern society in the Reconstruction-era American South are no match for impish and clever children. Samuel Langhorne Clemens, resident of Missouri in his youth and Connecticut in his later years, was best known to the world by his riparian penname Mark Twain, under which name he wrote adventure stories that also functioned as satirical social commentary.